Product code: 502 Categories: Sold Items, Sold Jewellery. What a fab pair of cufflnks! 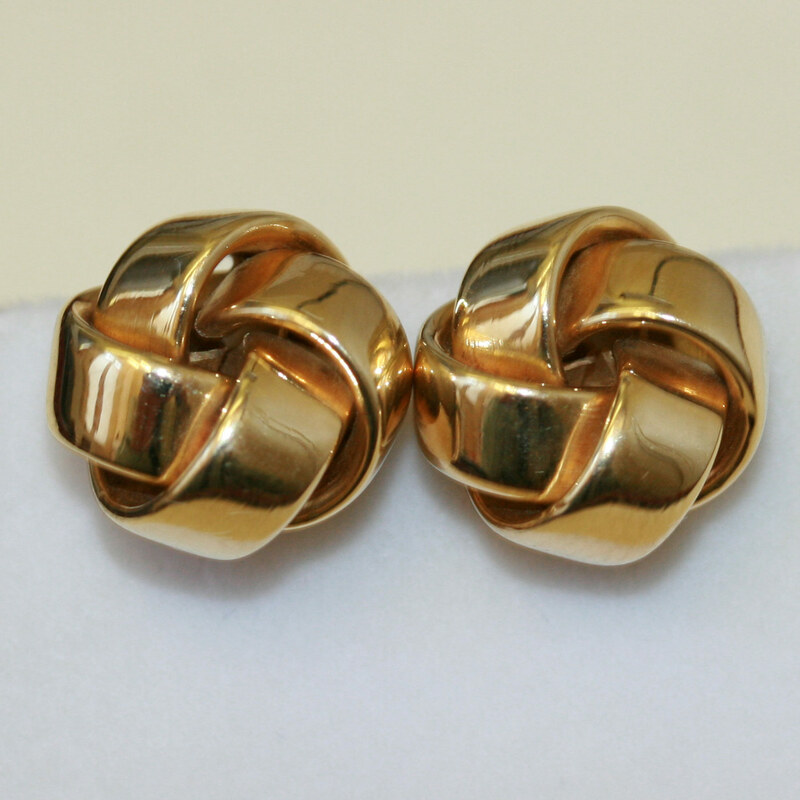 Made in 14ct yellow gold in the 1940’s, these look so great on a pair of French cuffs. Perfect for a young executive who is starting to wear solid gold cufflinks, or the collector of cufflnks, this pair really does make the suit.